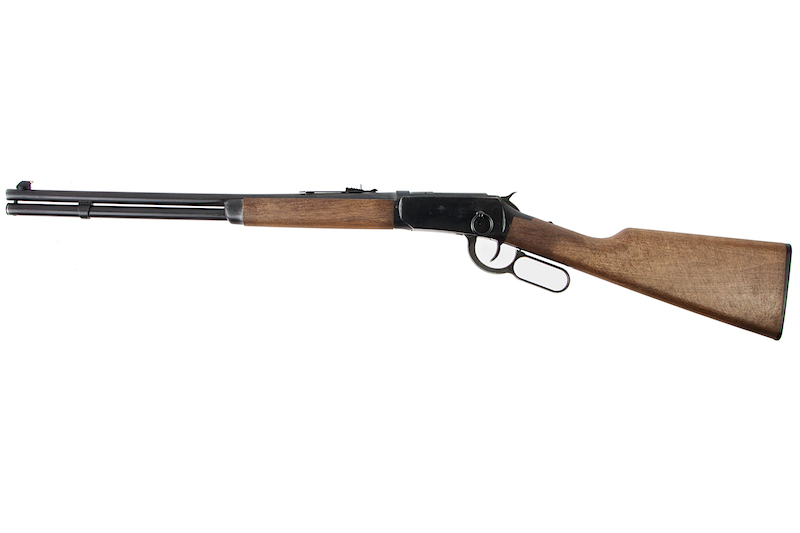 True to life classic M1894. 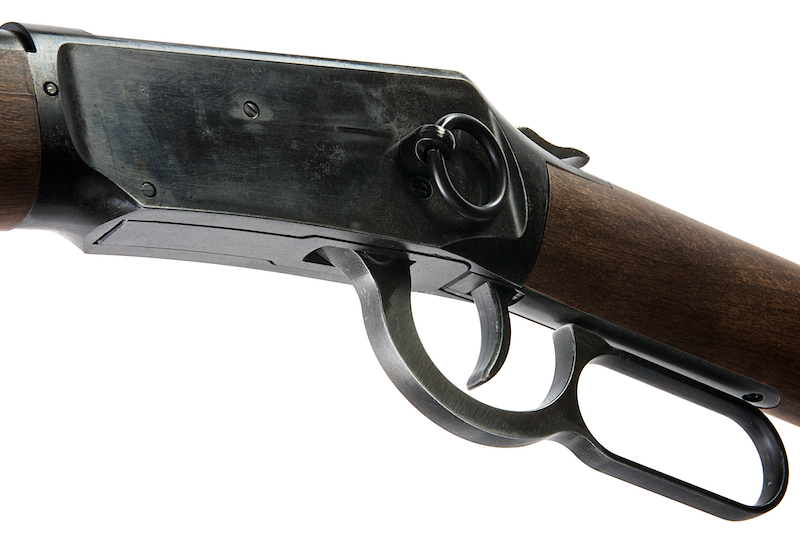 Individual cartridge loading and ejection. Comes with a 10 shells. 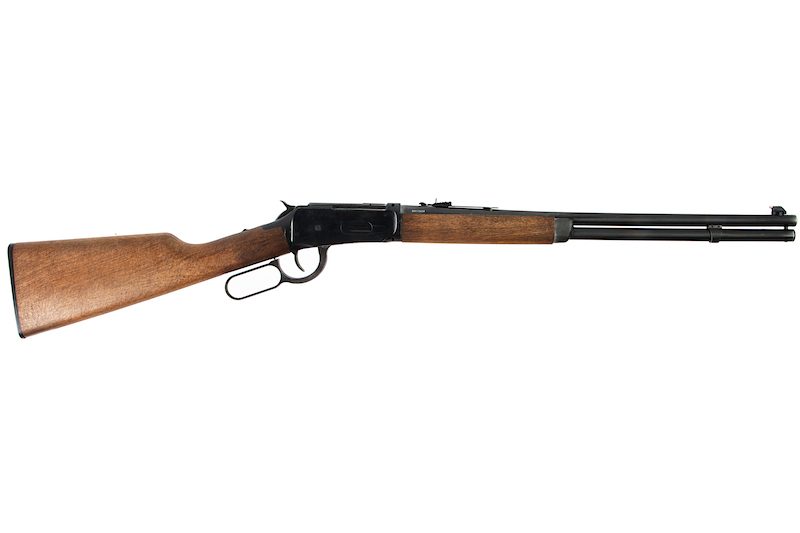 TheUmarex Legends Cowboy M1894 is a faithful replication of the famed gun featured in the "Wild West". 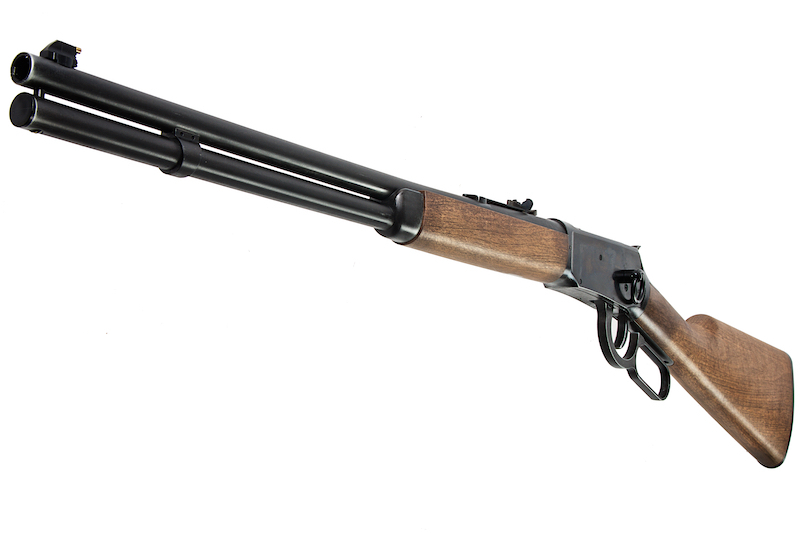 The gun not only looks very handsome with its classic look in combination with weathering, but it also boasts an extremely realistic operation. 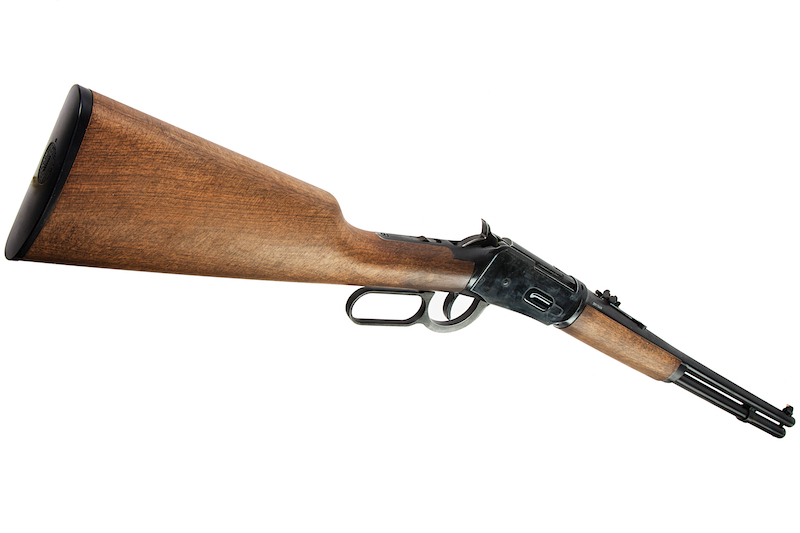 Each BB must be loaded into individual shells which in turn must be loaded one by one into the gun itself. 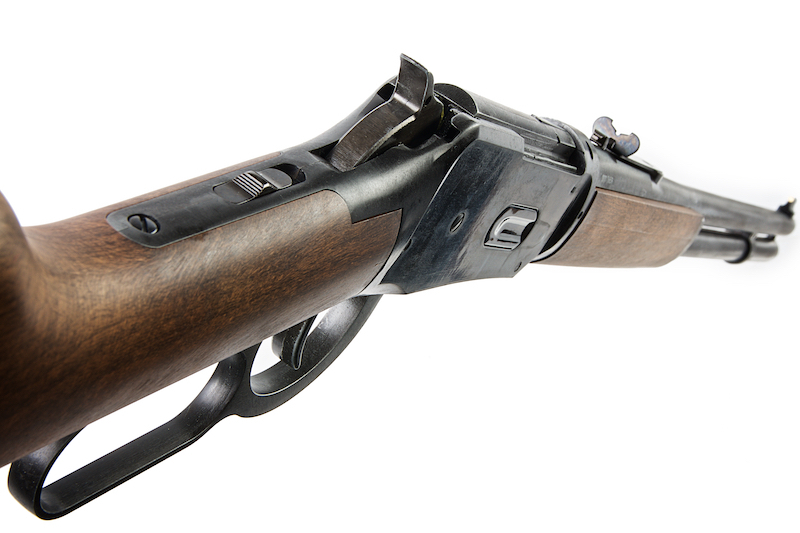 Each pull of the lever chambers the next round while ejecting the spent round exactly like the real gun!